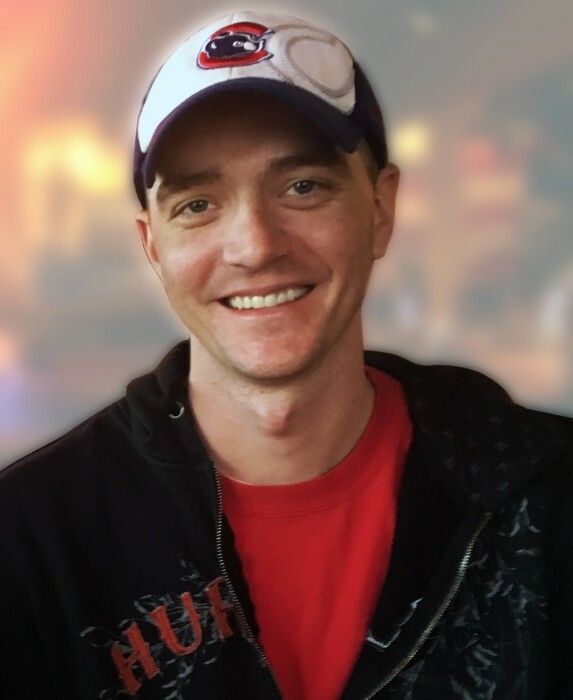 Blake Eldon Schoedel, 33, of East Peoria, passed away on Thursday, June 7, 2018 at his home in East Peoria. Blake was born December 8, 1984 in Peoria to Jerry Schoedel and Julie Klinkradt Schoedel. He is survived by his parents, Julie (Don) Meyer and Jerry Schoedel, all of East Peoria; his precious daughter, Emma; siblings, Adam Schoedel, Brianna and Brittaney Meyer, and stepbrothers Jon and Tim O’Brien; grandparents, Ron and Shirley Swords of Creve Coeur, Eldon and Nancy Schoedel of Peoria, and Charles and Marilyn Meyer of East Peoria; nieces Hailee, Brielle, Grace, and Draya; nephew Logan and many beloved aunts, uncles, and cousins. He was preceded in death by his paternal grandma, Donna Schoedel. Blake cherished his daughter with all his heart and leaves this world knowing she will be loved and taken care of. He was a kind, caring son and grandson who enjoyed his family very much. His brother and him were best friends throughout life’s trials and tribulations. He enjoyed old school rock and roll, being on the water, good movies and could quote most memorable lines. He was employed by ABC Supply in East Peoria and enjoyed his job and the friendships he developed there. He worked at Insulation Solutions for many years prior to ABC. Blake’s family would like to thank everyone who has reached out with their outpouring of love and support during this difficult time. Life is short and moves so quickly. Take time to reach out to friends or family you love. He will be greatly missed by all whose lives he touched! We will miss his smile. A visitation will be from 3:00-5:00pm, Monday, June 11, 2018 at Deiters Funeral Home and Crematory in Washington. Following the visitation, friends are invited to join the family for food and fellowship from 6-8:00pm Monday evening at the East Peoria Boat Club. In lieu of flowers, memorials may be made to IWEC, Inc. (Invictus Woods Endowment Corporation).